For an avid reader such as myself, I am often left pondering the question “I wonder what happened to (fill in the blank here)?” It is in those moments when I just finish a book, I think about the ancillary characters who have left me with enough of an impact that I make up my own stories to finish what was left unsaid by the author. 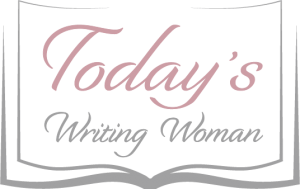 Lucky for me, Allie Boniface chose to write After Paradise to provide me an answer to my question. For those of you who read Ms. Boniface’s The Promise of Paradise, you would have met Jen, the best friend of Ashton. 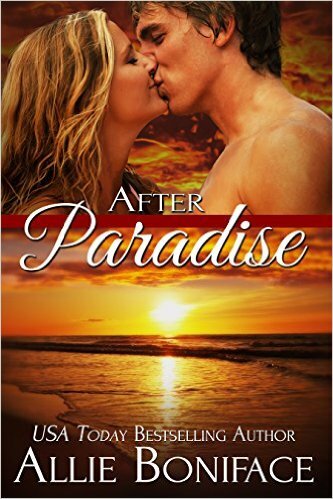 After Paradise provides what I would like to call “the rest of the story”, and this time it is about Jen. It does not take long to finish, just a short 56-pages, and introduces several new characters including the geek, the insipid blonde, and Jen’s brother Lucas (who would also make a great character for another story I might add, and I think Allie is already got that one in the works!) The novella is the exact length required to close the chapter for Jen and also comes complete with its own epilogue to wrap up the small details.